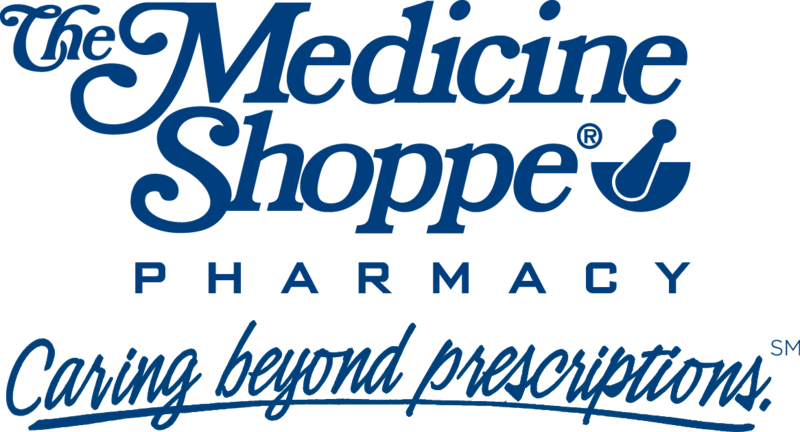 The PharmaCare Network is a member of The Medicine Shoppe Family consisting of more than 500 independently owned and operated community pharmacies. This affiliation allows PharmaCare to serve our customers with the resources of a large chain while continuing to offer the personalized, professional services and convenience of your local neighborhood pharmacy. We are dedicated to the idea that quality pharmacy care means more than just prompt prescriptions. To us, quality care means that you get the prescriptions and medications you need, along with the personal care and attention you deserve. Delivery / Mail Order / Refill Services. Can’t make it in to the pharmacy during business hours? Do you have a tight schedule? PharmaCare offers fast and convenient ways for you to request a refill and have these prescriptions either delivered or mailed to your home. Click on the “Refill Your Prescription” link at the top of this page and you will be redirected to our QuickFill site . Now you can refill your prescription from the comforts of your home. Did you know that select PharmaCare pharmacies offer delivery service. Delivery is offered Monday through Friday (excluding observed holidays) between the hours of 10am and 6pm. Deliveries are made within the Cumberland and Frostburg city limits and select surrounding areas. A nominal fee may be applied to deliveries outside the service area, check under the products and services section of each store to see who offers this deliver service. Additionally, PharmaCare can mail your prescription refills to you if you live out of the local delivery area. PharmaCare’s mail order service is also ideal for our customers who travel, or for those who head south for the winter. Stop by any of our pharmacy locations to learn more about these services. Flexible/Health Spending Accounts (FSA Cards). PharmaCare’s retail pharmacy locations accept all flex/health spending accounts (FSAs). If you participate in one of these accounts, through your employer’s cafeteria plan, you may present your Flexcard for qualified item purchases. You will receive a detailed receipt showing each item that qualified for your plan, plus the total amount deducted from the card. It’s that easy! No paper claims to have to complete when you shop at PharmaCare.